This program will change your relationship with food and your body! We believe that most people cannot access the best version of themselves until they take a pause to reset, thereby setting the body + mind up for success! Optimal health is not something that can be purchased. It is something that already exists inside of us but is often buried through years of toxic buildup. Our cells were never meant to handle the surplus of toxic substances in our lives. Our program is designed to eliminate the confusion and bring you a cleanse based on whole foods that are naturally detoxifying to the body. Our hope is that you see the results that small shifts can bring and discover lasting change! 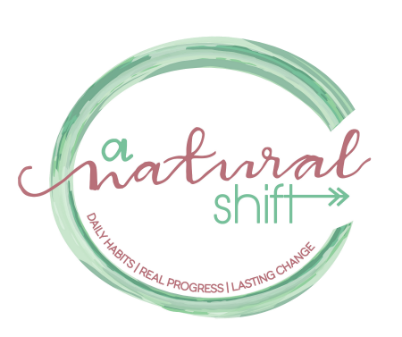 The 7-day shift cleanse incorporates whole foods, and specific rituals to support the body in cleansing. You will also find optional suggestions for supplements and essential oils to consider in supporting the body. Live online meeting – kick-off day 1! With the $35 one time fee, you gain lifetime access to the program! 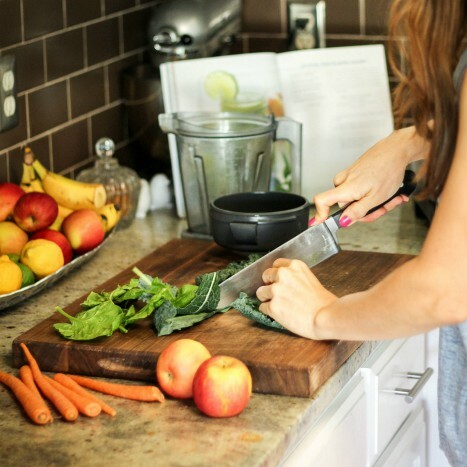 We will conduct this guided cleanse twice per year but, you can do it anytime you feel the need! We would love for you to join us on the next guided cleanse!